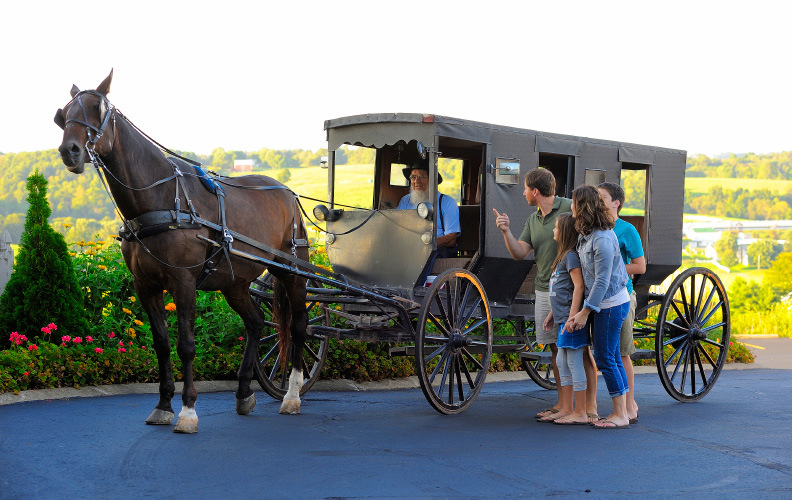 The Carlisle Inn offers a breathtaking view of Ohio countryside – green pastures, grazing horses and other postcard-perfect sights. Over a cup of coffee, enjoy the sun coming up. With your complimentary evening snack, relax on your balcony as twilight settles over Goose Bottom Valley. Maybe watch a storm roll in. The Inn was designed to treat guests to these simple pleasures. 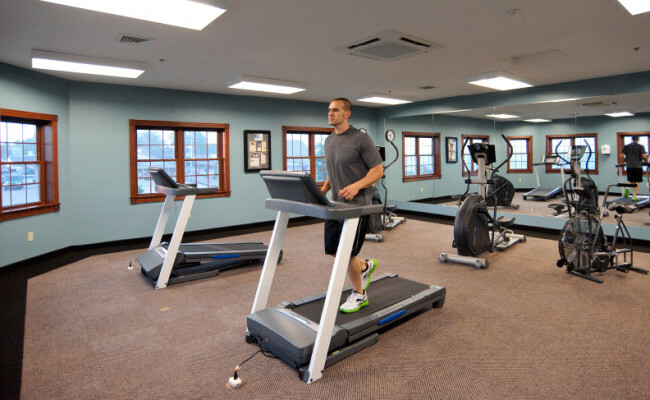 You'll also find all the amenities you would expect in the big city: free WiFi, an exercise facility and massotherapists available for appointment. Your stay includes continental breakfast (or upgrade to a hot breakfast buffet at Der Dutchman Restaurant), and evening snacks of cookies, popcorn and beverages. 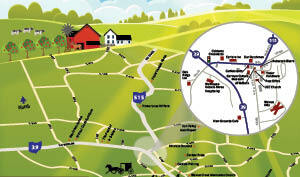 At the Carlisle Inn, we combine these services with warmth, rural charm, and small-town hospitality. For the kids...while Carlisle Inn Walnut Creek does not have a pool, your stay includes pool privileges at our sister hotel in Sugarcreek. 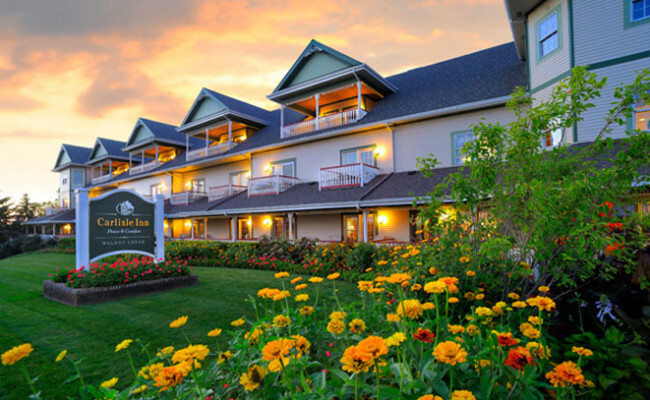 Simply present your room key at Carlisle Inn Sugarcreek to access the heated indoor pool. 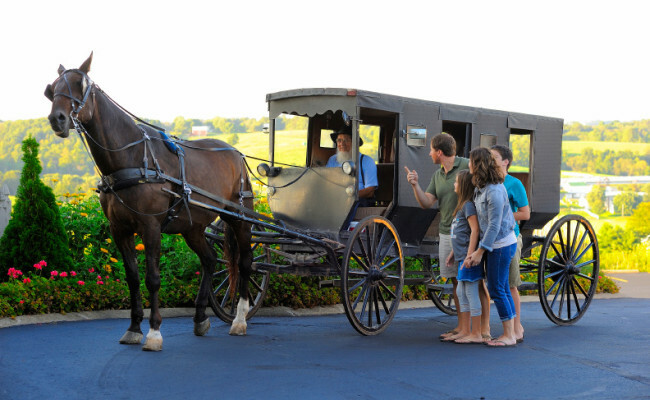 Local Amish woodworkers and carpenters built the Carlisle Inn. You'll find finely detailed oak and cherry wood furniture, trim and staircases – all made by hand. Local craftsmen fashioned the guestroom beds. Quite possibly the most beautiful beds you'll ever sleep on in a hotel, each is unique, giving its own personality to the suite. Our staff members go out of their way to make each stay truly memorable. 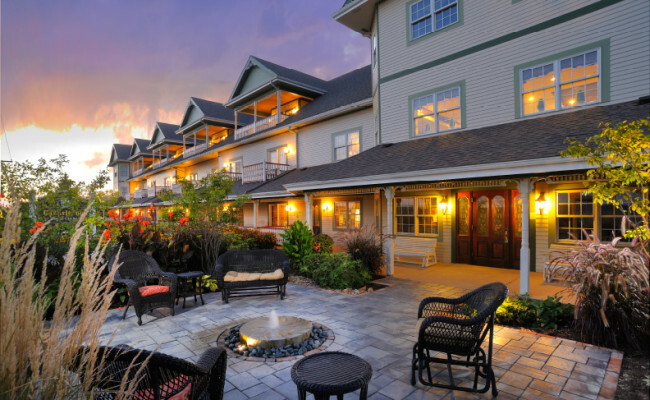 Come to the Carlisle Inn, and experience hospitality the Walnut Creek way. 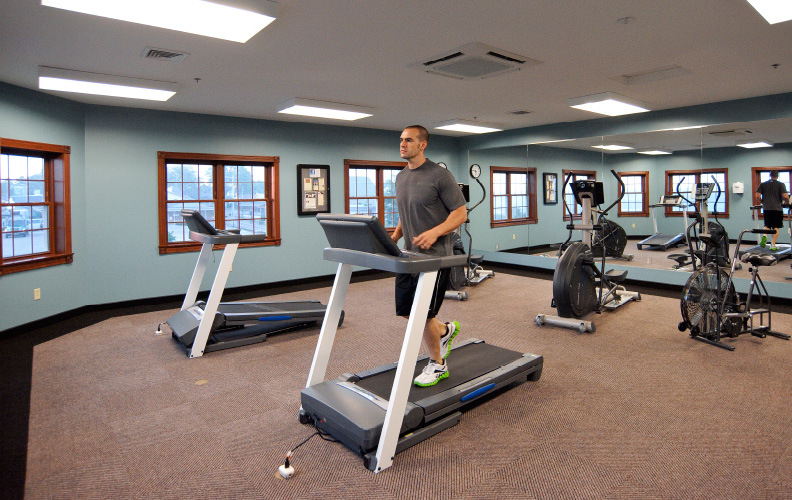 Learn more about Carlisle Inn Walnut Creek.